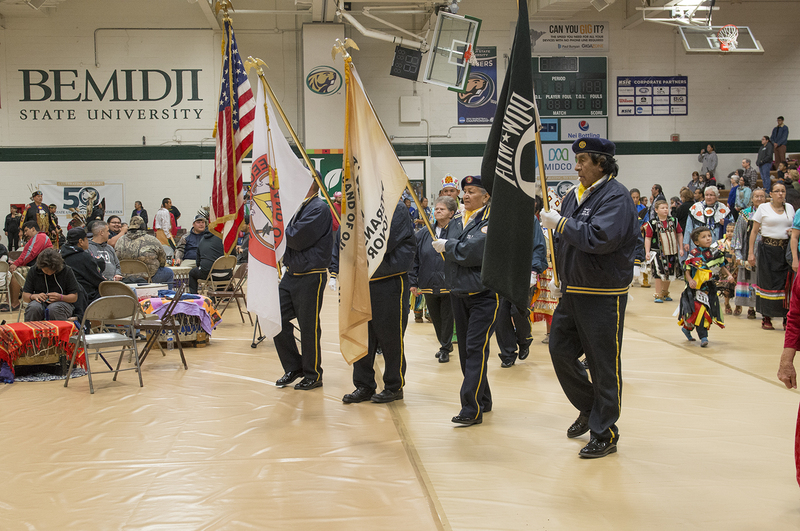 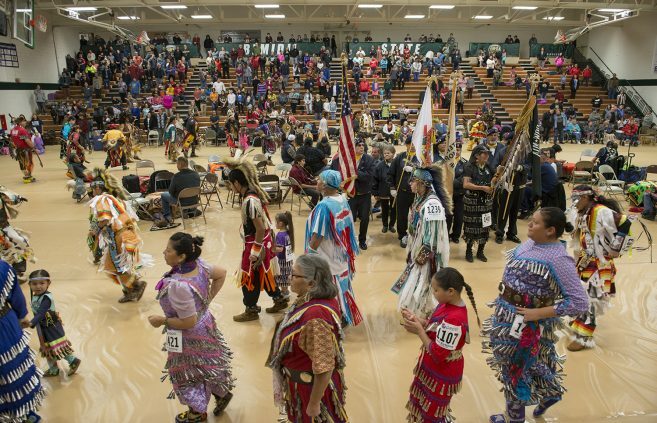 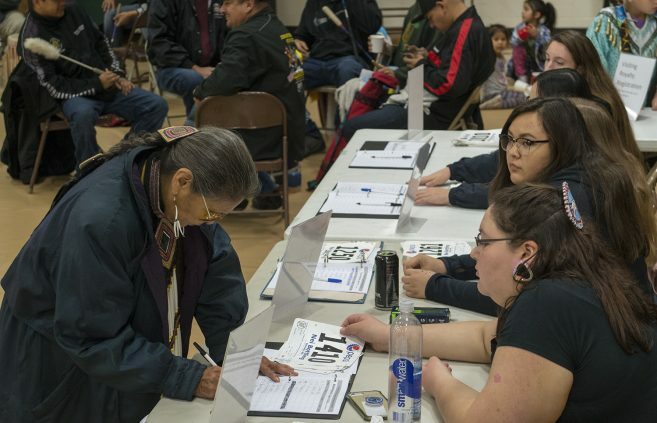 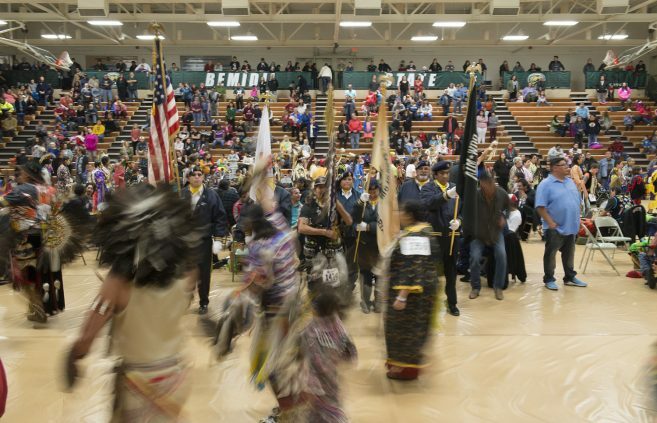 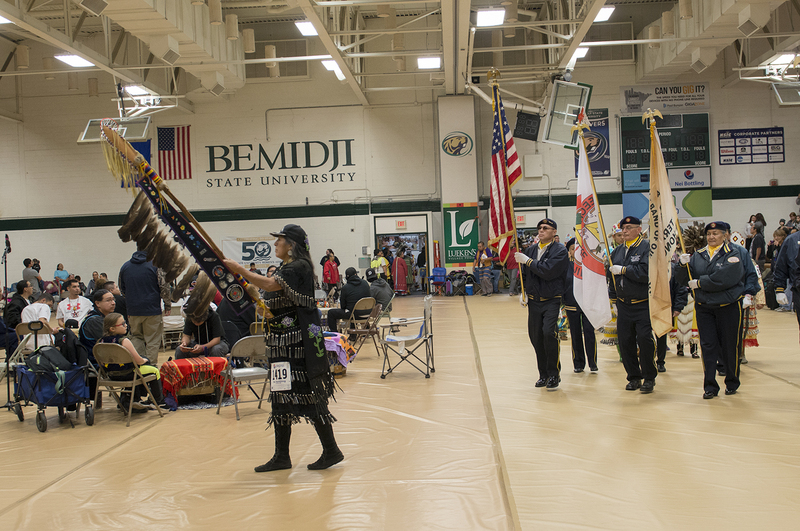 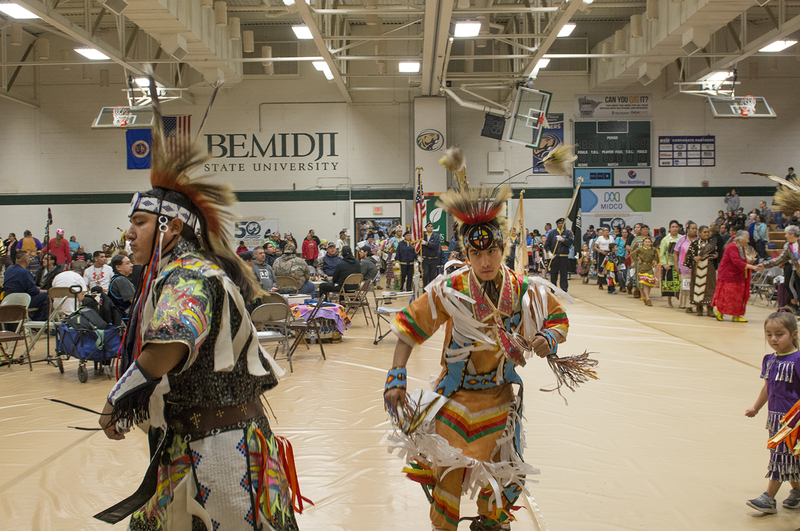 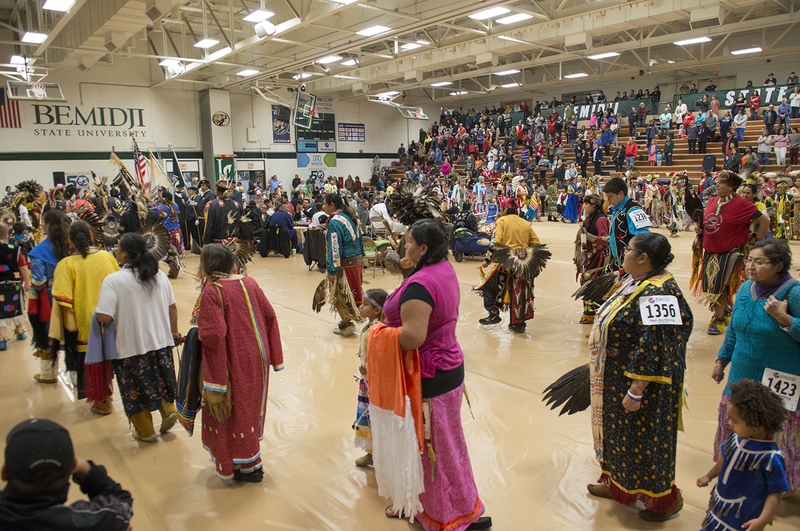 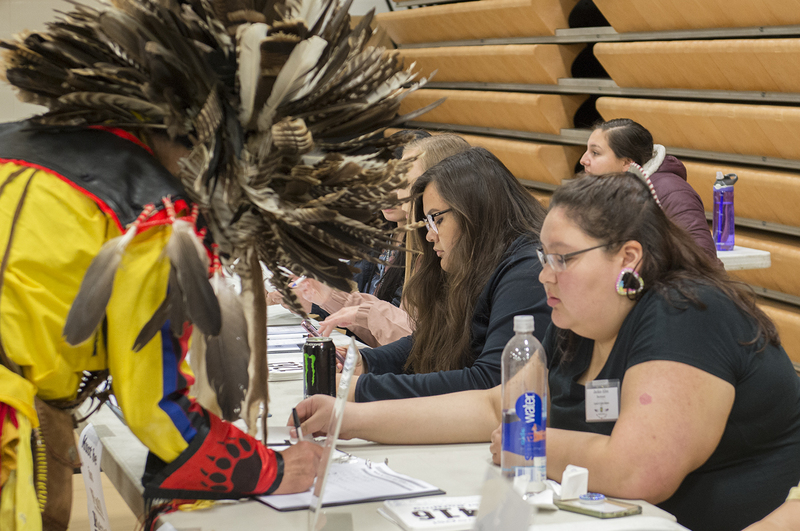 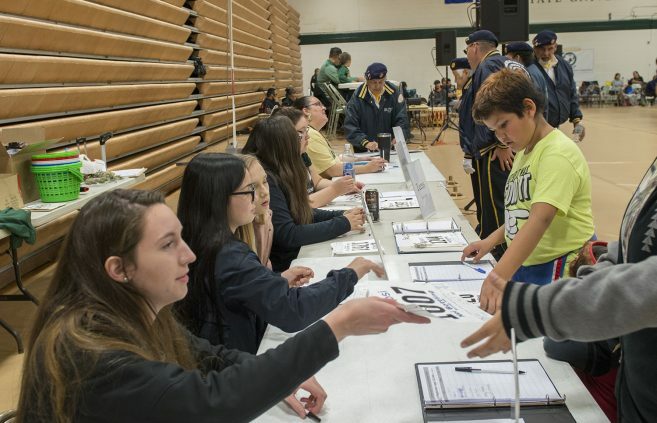 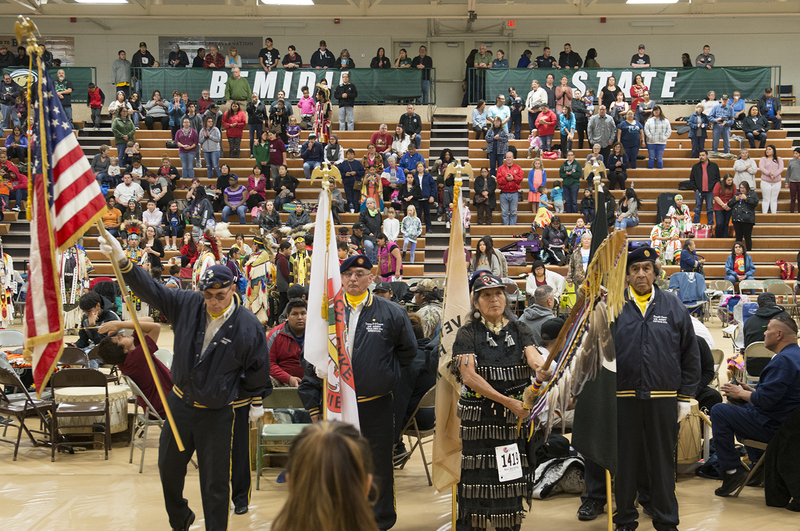 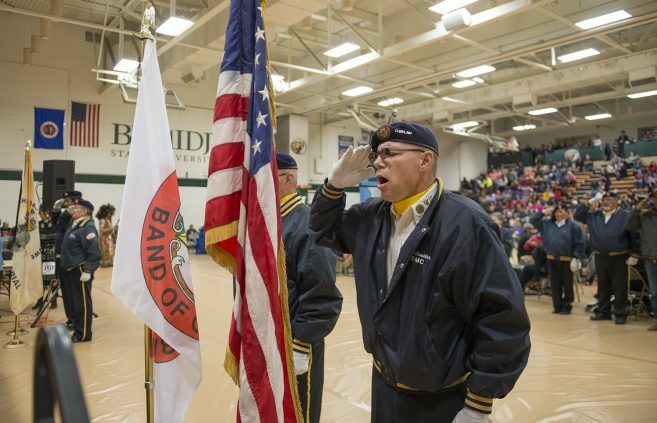 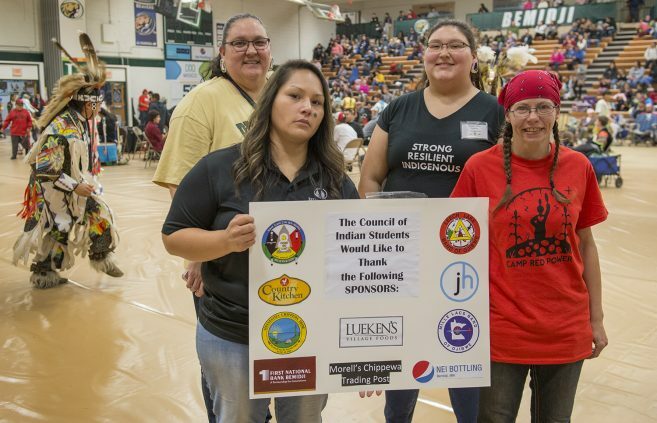 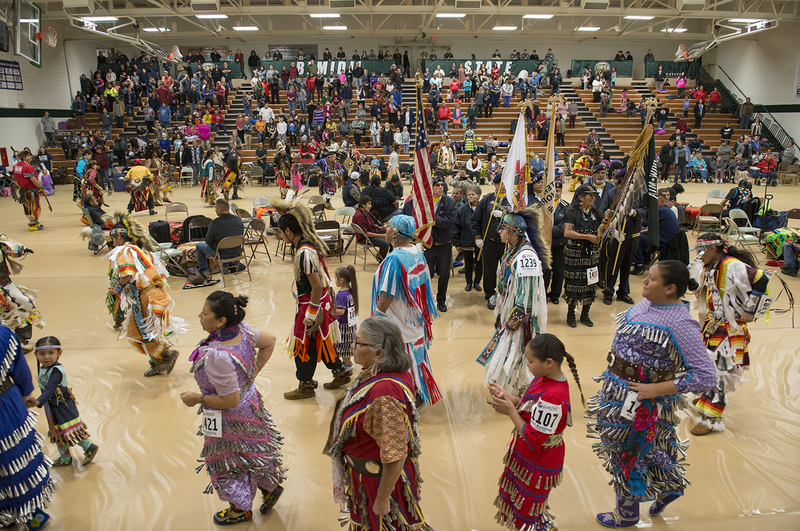 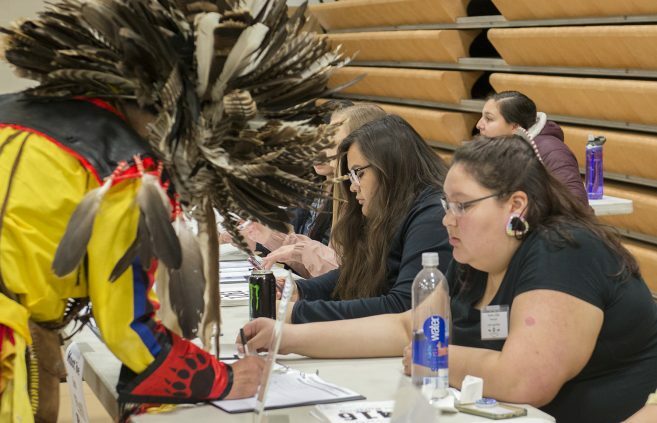 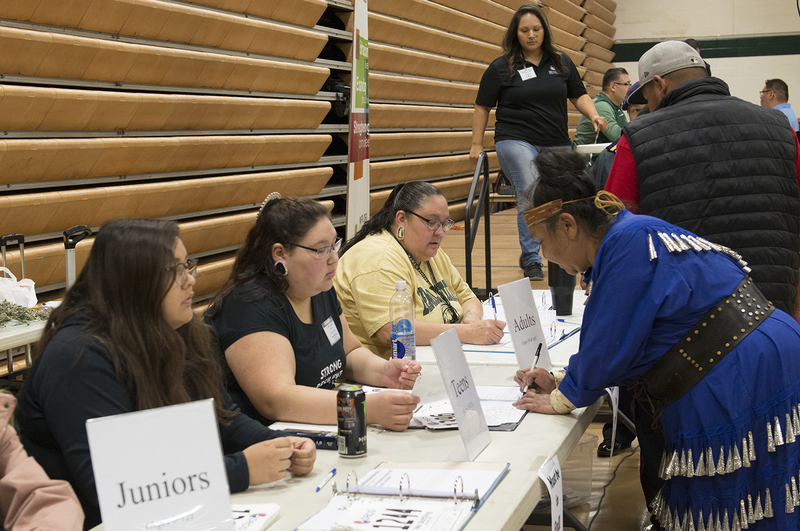 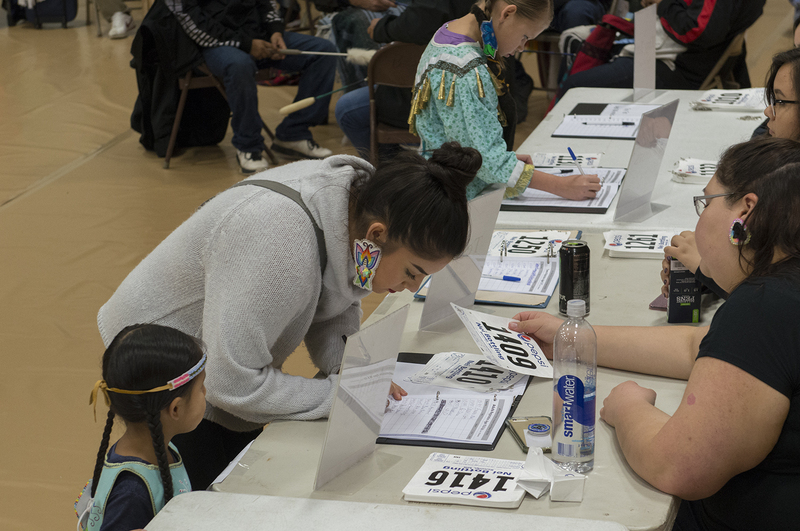 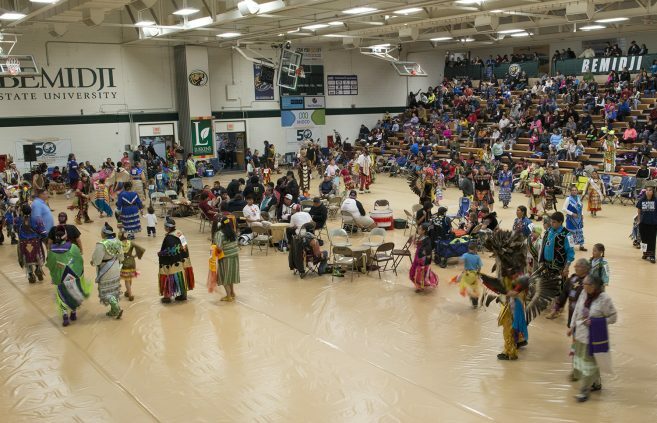 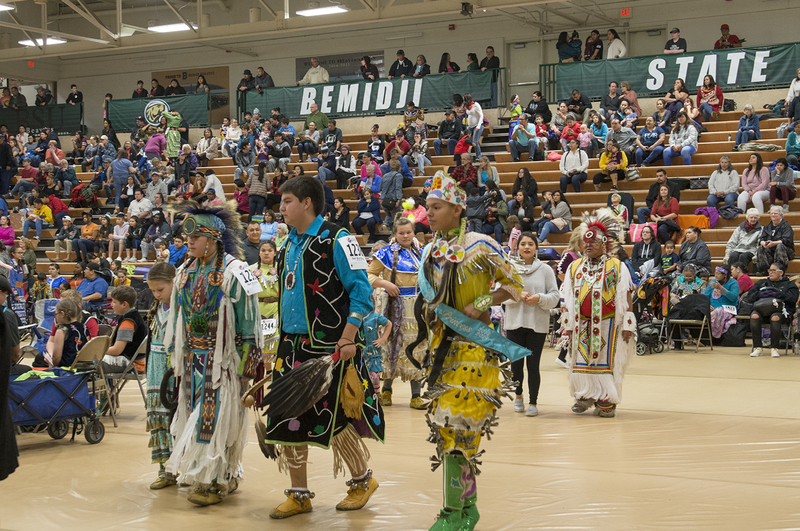 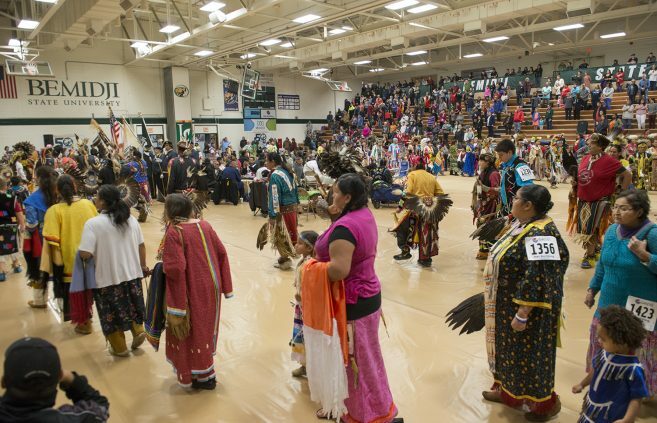 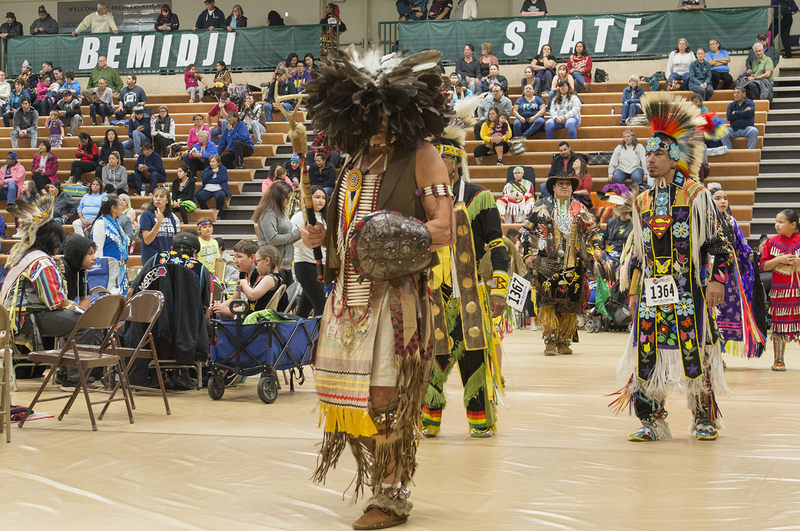 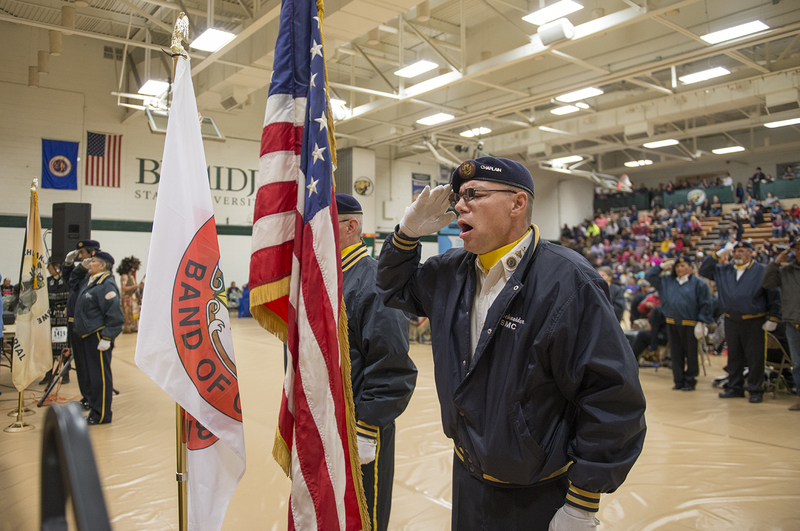 Bemidji State University’s Council of Indian Students held the 47th Annual Powwow on Oct. 27. 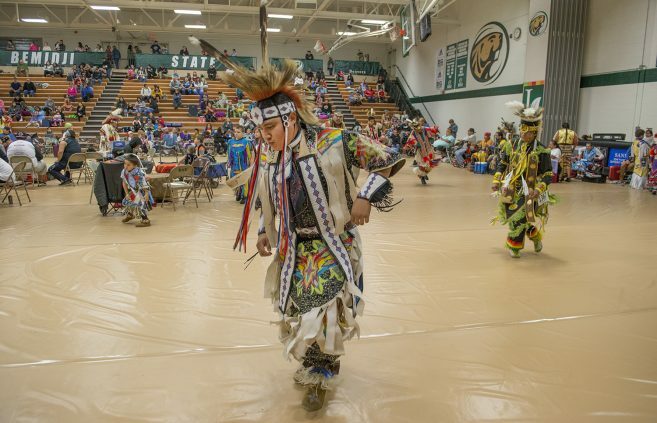 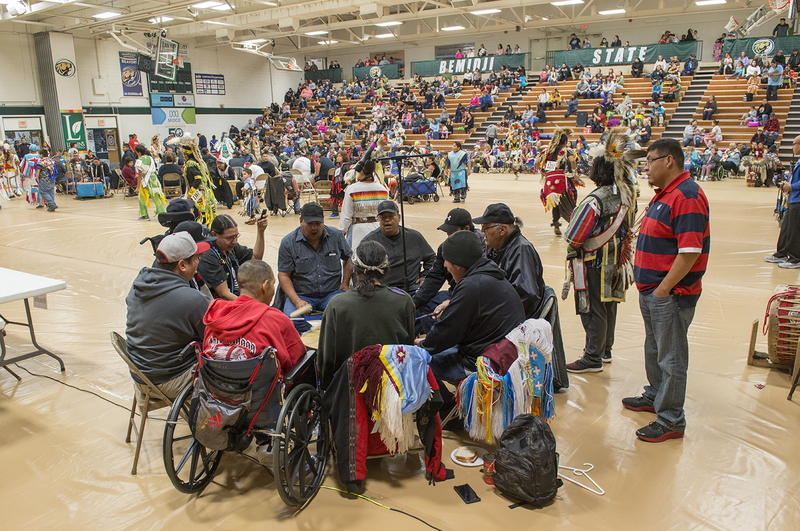 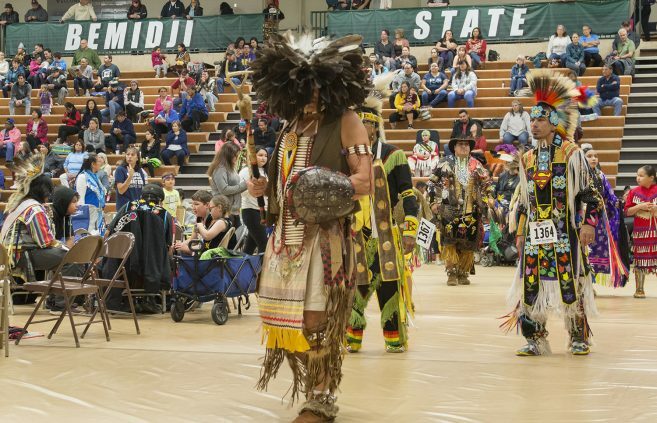 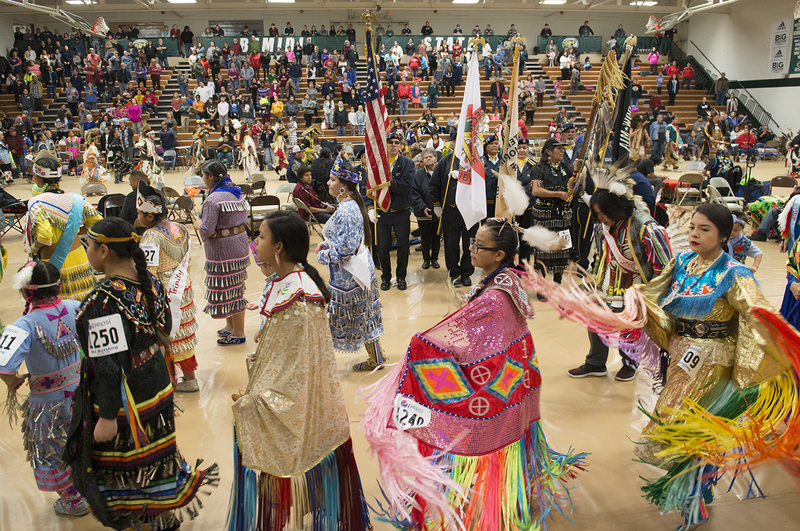 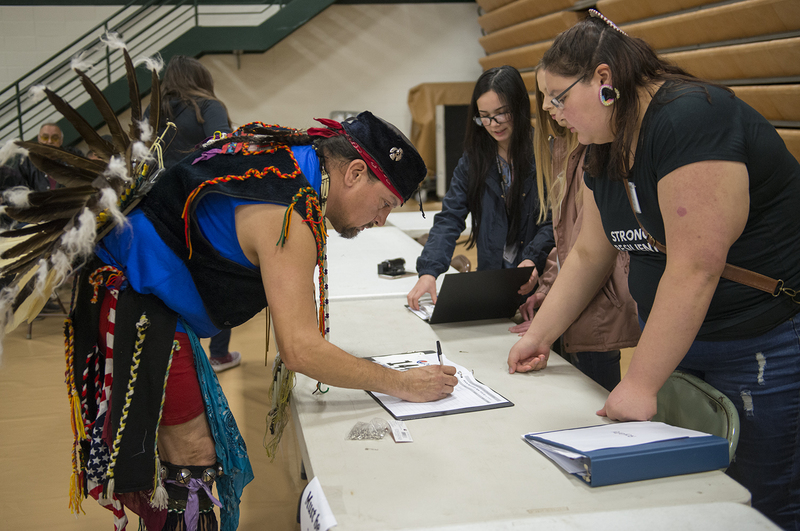 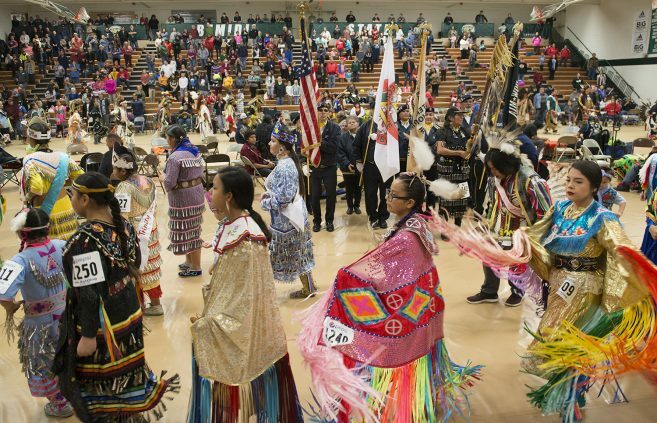 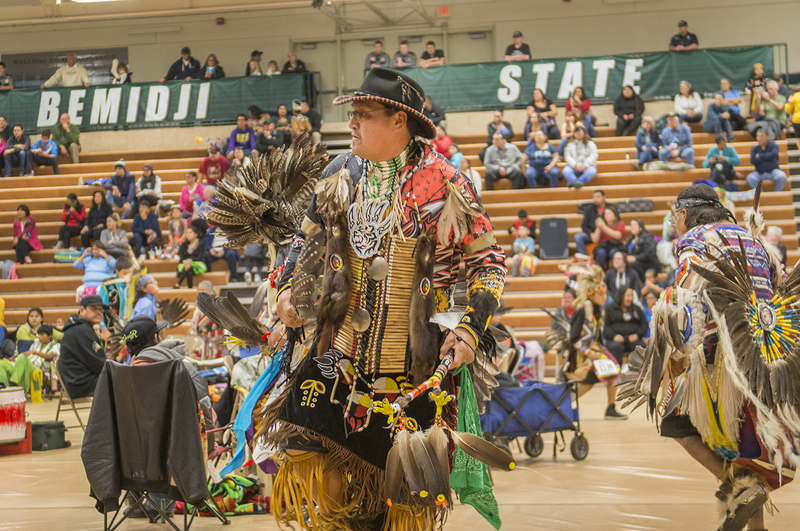 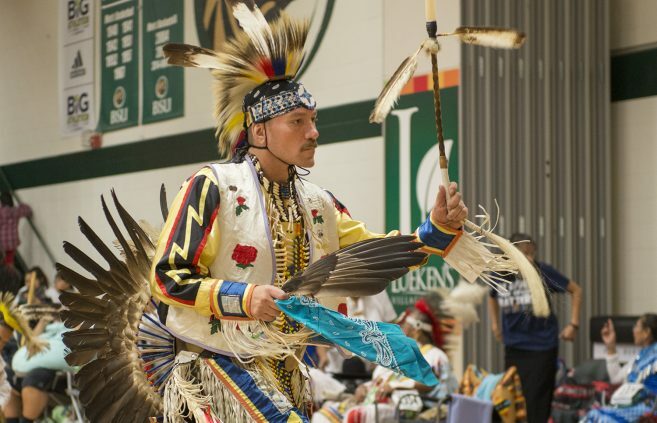 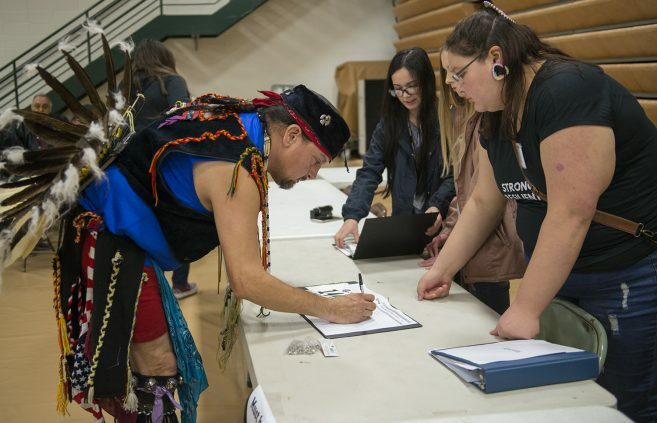 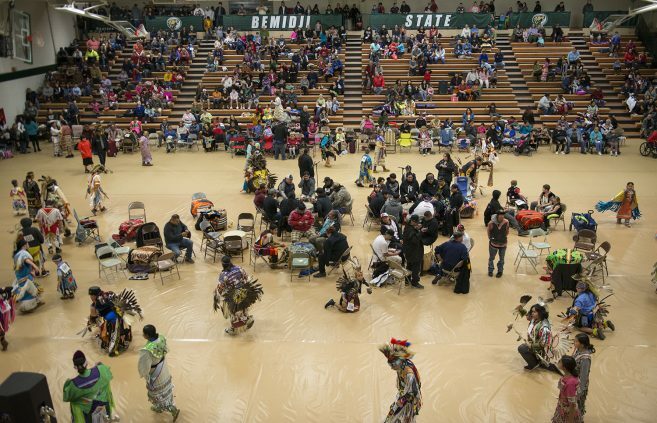 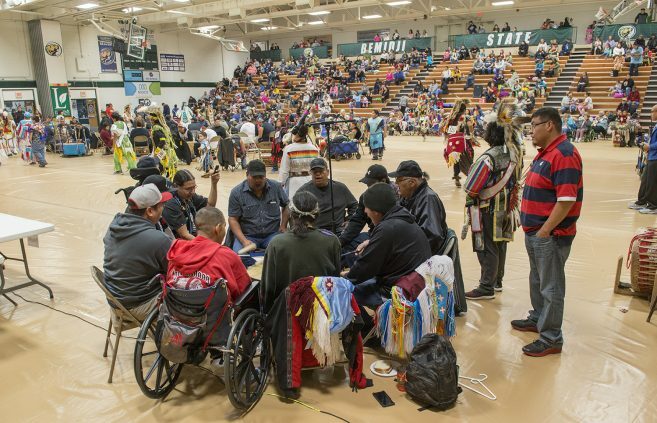 The annual powwow is one of the largest student-led events held at Bemidji State with over 1,000 spectators and dancers this year. Hundreds of dancers came from across Minnesota to perform in different dance categories that celebrate American Indian culture. 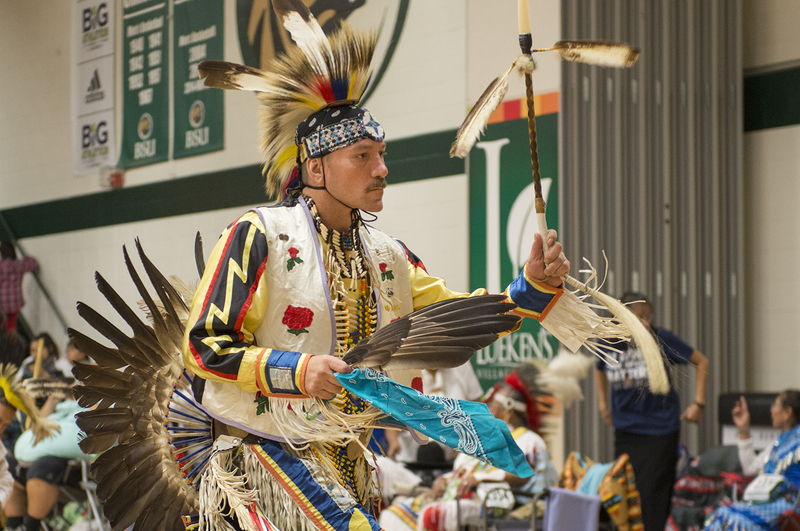 Throughout the day, dancers performed grass dances, shawl dances and more by category. 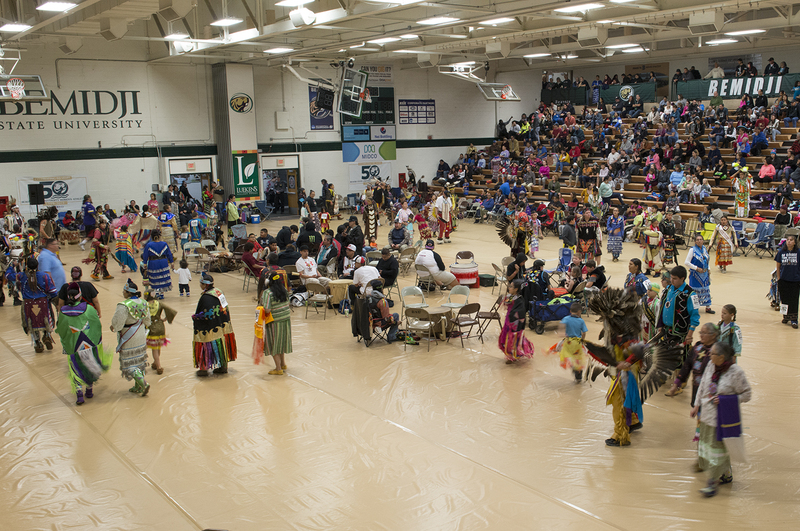 The powwow’s emcee was Brandon Bowstring and the host drum was Big Red.